Wanting to eliminate toxins from inside your body? Then try one of the detox solutions offered at Space To Thrive. Infrared light (experienced as heat) is the invisible part of the sun’s spectrum with the ability to penetrate human tissue, giving a soothing, natural warmth. 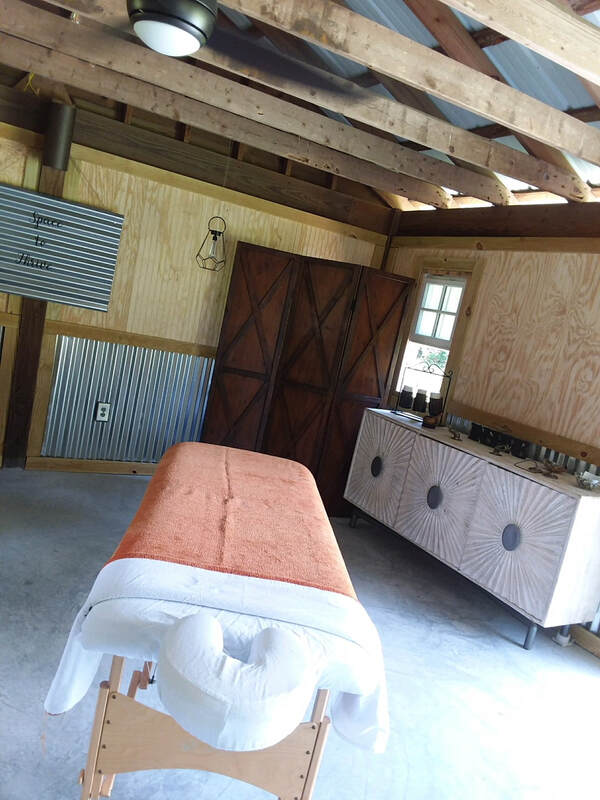 It is naturally occurring from the sun and is the basis for our infrared sauna therapy. Our sauna is 95-99% efficient at heating the body rather than simply heating the air. It works to raise the core body temperature to produce a deep, detoxifying sweat at the cellular level where the majority of toxins reside. 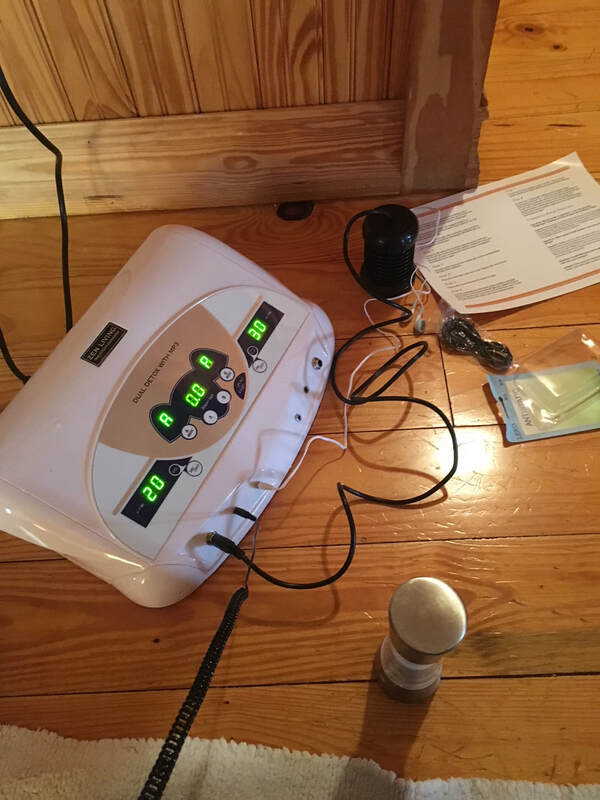 An ionic foot detox pulls the toxins out of your body through your feet. This process gives the hydrogen in the water a positive charge. The positive charge attracts negatively charged toxins in your body. The ions in the foot bath hold a charge that enables them to bind to any heavy metals and toxins in your body, similar to a magnet. This allows the toxins to be pulled out through the bottoms of your feet. General wellness massages are for alleviating stress and body aches that come from the modern busy life. They are great for those who want to maintain a habit of self-care, usually scheduled once a month or every six weeks. When budgets allow, general wellness massages are a great weekly self care practice to nourish the soul with the healing power of touch. 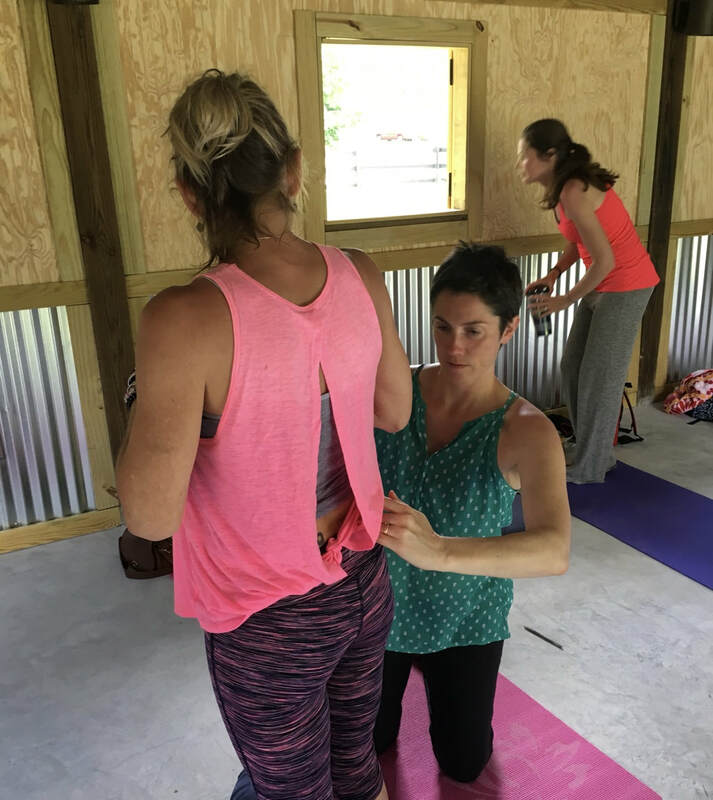 Focused-work massage sessions are not geared toward overall relaxation, but toward the deliberate and methodical treatment of specific muscles. Clients work in partnership with the therapist by interacting with feedback throughout the session to ensure the therapeutic outcomes are achieved.